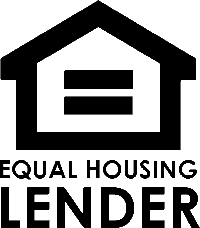 The Federal Housing Administration (FHA) has a number of loan programs to help you become a home owner, and we can help find you the right loan program to suit your needs. There are lots of programs and options to choose from, but rest assured, that from start to finish, we know FHA and can get you the best loan for which you’re qualified. Since we are experts in FHA loans, you can be assured that we can make the process as smooth and efficient as possible. 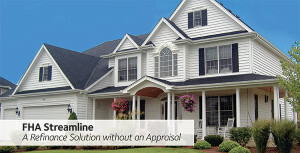 Refinancing an FHA loan has never been faster or easier than it is with an FHA Streamline loan. You can lower your monthly mortgage payments – in some instances, even if you owe more than your home is worth. Contact us at (562) 761-6959 or email us for more information about how we can assist you in refinancing! Take advantage of FHA’s lower annual MIP rates! Annual MIP is just .85% for Streamline refinances > 15 yr terms! We are located in Long Beach, CA and service Long Beach, Huntington Beach, South Bay, Downey and Torrance area, as well as the entire State of California and nationwide.